Excellent condition, professionally serviced after every project. 50 fixtures available. 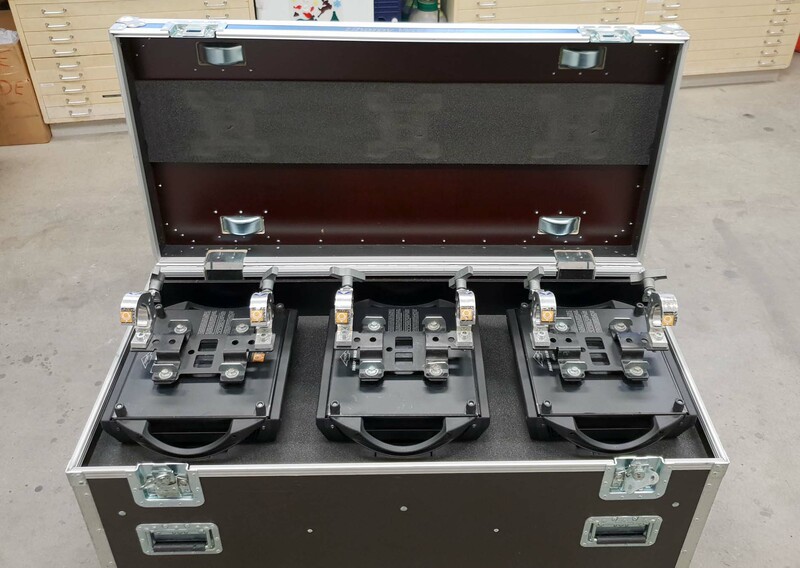 Price is for single fixture, sold in batch of 3 including clamps and custom flight case. 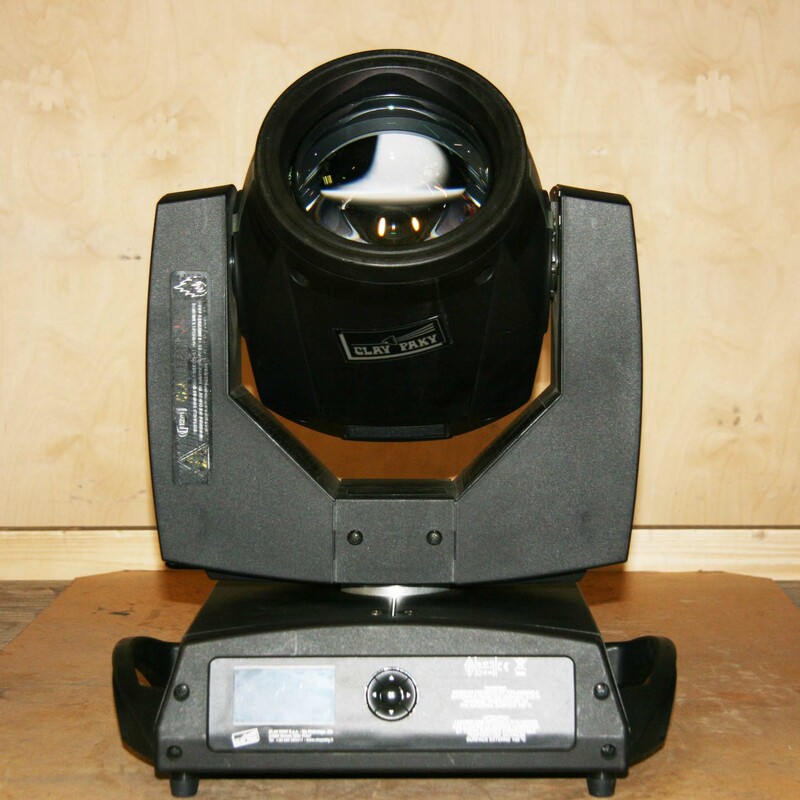 Clay Paky Sharpy is a 189W moving beam light with an unprecedented brightness usually achievable only with far greater wattages. Weighing just 16 kg, Sharpy produces a perfectly parallel, laser-like beam with an incredible output of 59,760 lx at 20m (5,100 footcandles at 65 ft). Sharpy is also groundbreaking for the purity of its beam, which is sharply defined and free of any halo or discoloration around the edges. 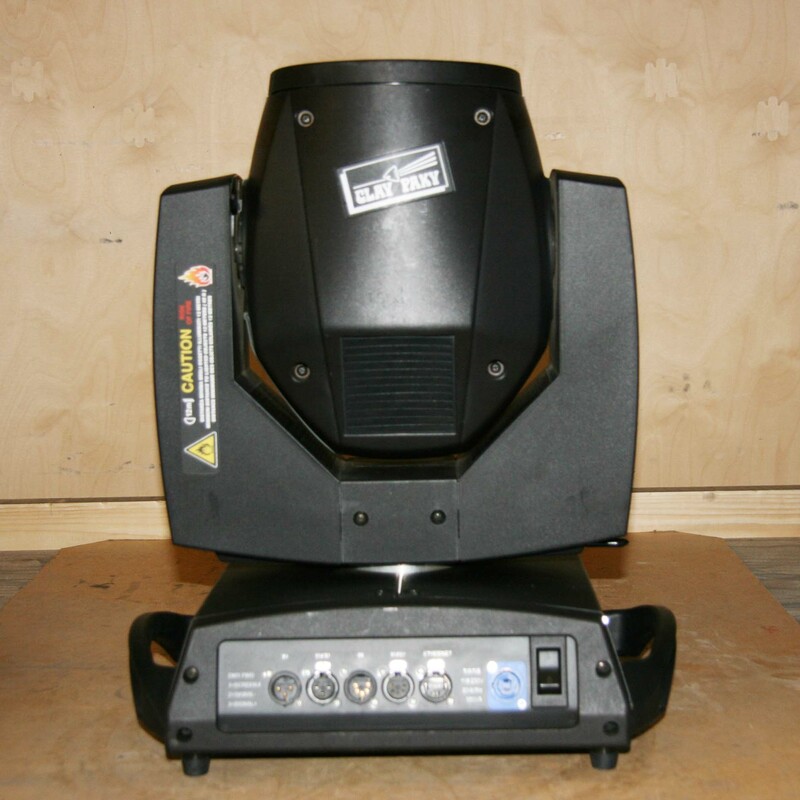 It offers 14 different colors and 17 gobos, allowing you to change the shape of the beam and create an array of spectacular mid-air effects. With its light weight and modest footprint, Sharpy is small enough to be fitted anywhere – on trusses at live and TV events, on stage, in showrooms or conference rooms.